In the past, i used to use SKII Facial Treatment Essence. 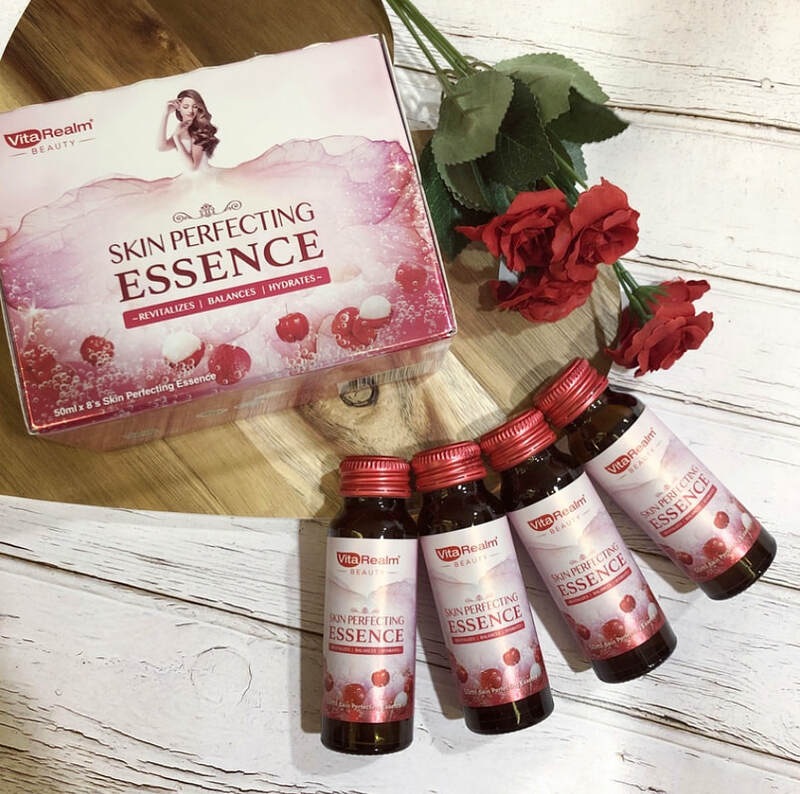 But after using for a few years, the essence started to lose it's 'magical' effect on me, as in i couldn't see any more significant results anymore, so i tried switching to other brands, searching for the one, through trial and error until now. 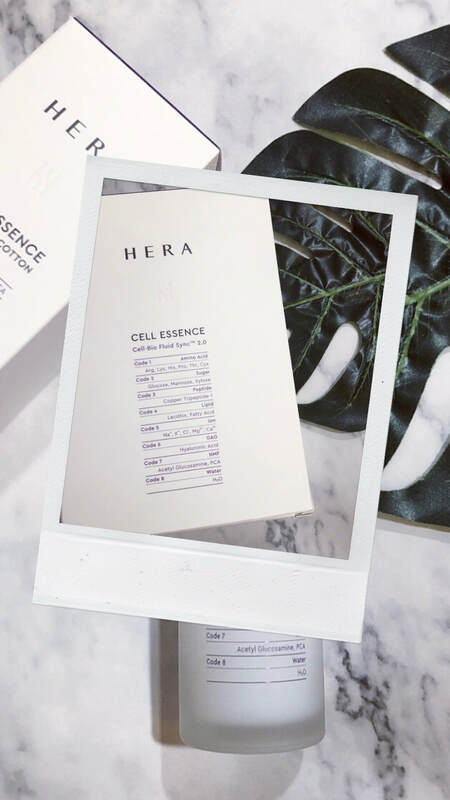 I have yet to found something that really makes a different for my skin, but after i came across HERA Cell Essence, maybe this could be the one. I love the minimalistic packaging and the flush of purple. It also comes with a box of cotton pads. The essence texture is light and its abit milky white in color. I have included this essence into my skincare routine for almost a week i like to believe it is working its effect on me. 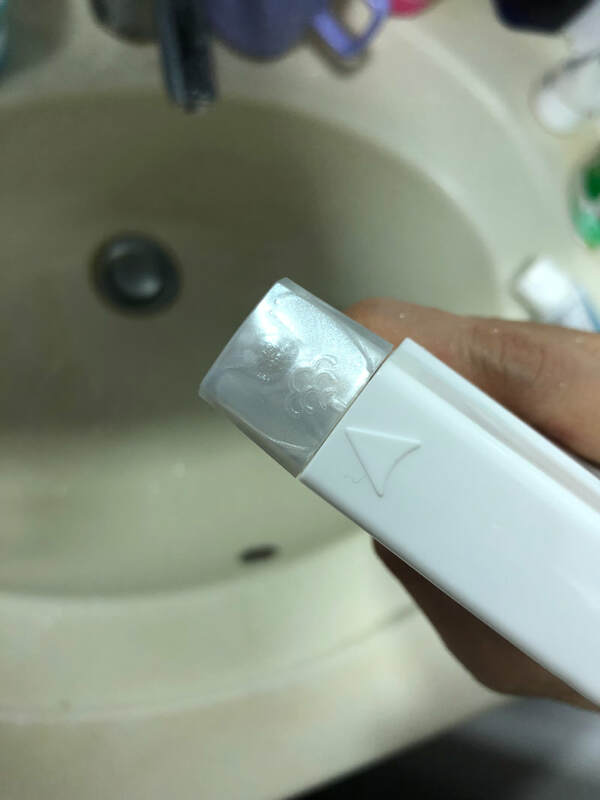 To be honest, my skin condition is rather stable (hardly had breakouts, etc), so it is hard for me to say that i can see significant result in just a few days! But what i can see is my makeup application does feel smoother, my skin is more hydrated and clear - doesnt feel dry or flaky easily, and as long my skin maintain the way it is now, then this is good enough! Hydration is very important especially for my age now, so i will never let my skin had a chance to turn dry. The more hydrating and moisturizing the better!! Everythingfrom.JP is a platform for customers outside of Japan to purchase japanese made and traditional japanese products. You can find many unique and handmade products not available in your local stores. 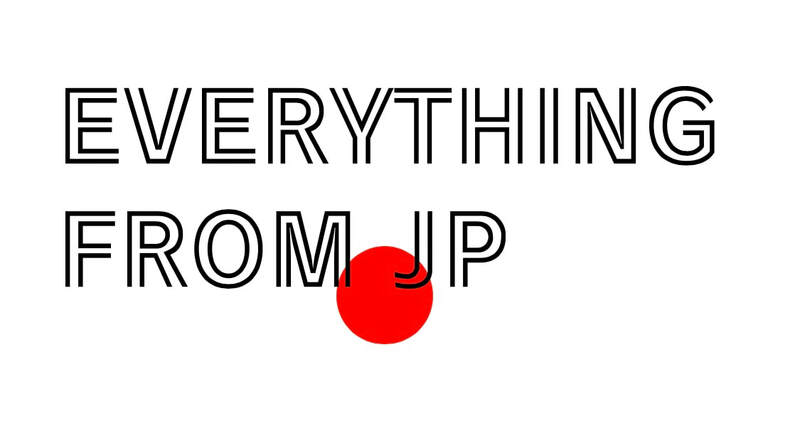 In this post i will introduce some of my favorites from Everythingfrom.JP! 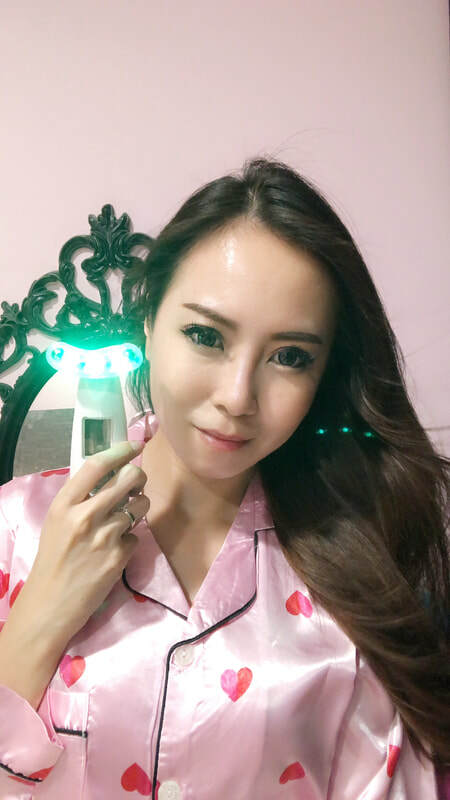 Recently i'm into this beauty device from Everythingfrom.JP, a multi-functional and rechargeable facial massager with a U-Shaped head. 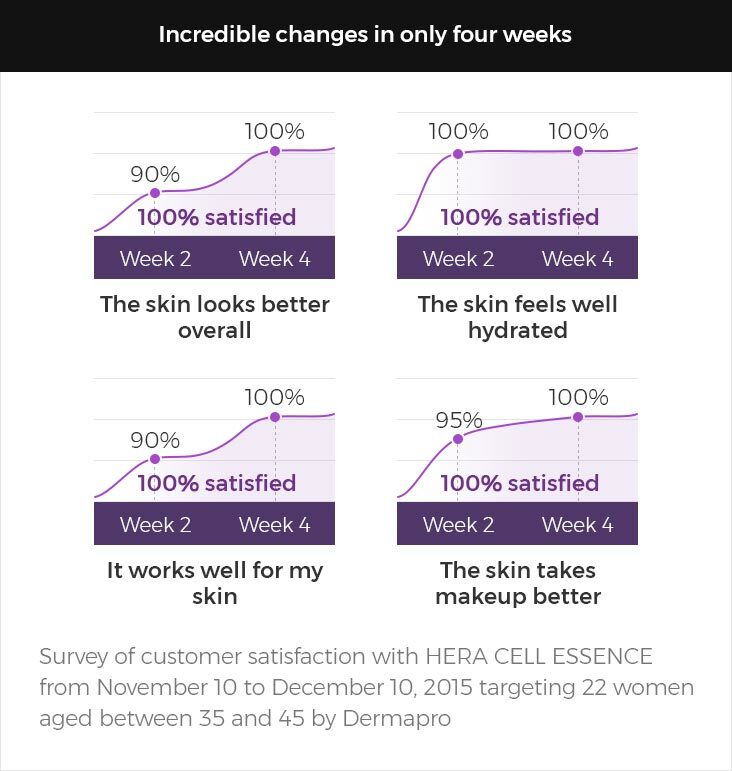 This really helps your serum (any brand) to absorb better and its so convenient! ​Suddenly this brought back the memories when i was in Japan in 2017. I was staying at the Richmond Hotel Premier Tokyo Oshiage, and they assigned a room with a beautiful view facing Mount Fuji. I miss everything about Japan, so much! 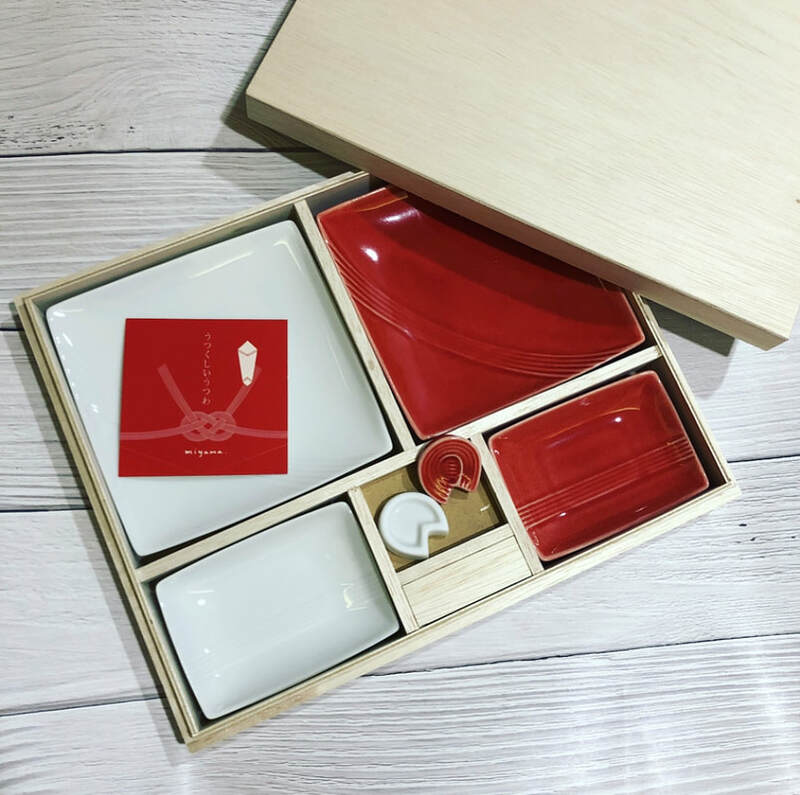 This set depicts the Mount Fuji and comes with cherry blossoms bowls and chopsticks. The saucer design is slightly tilted to hold soy sauce in the peak of Mount Fuji. Made of ceramic and natural wood. 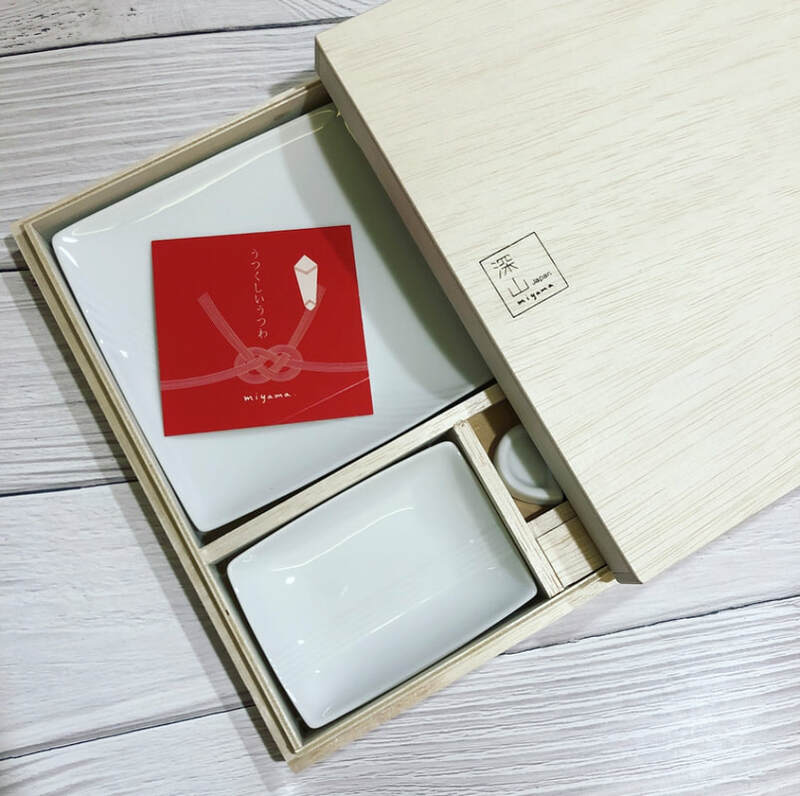 This unique set is great for special occasions or as gifts. Mizu-Hiki are decorative cords used in the Japanese culture since ancient times to signify sincerity in gift-giving. If you line all 6 pieces in this set up it will form into one continuous Mizu-Hiki knot!. This pretty and dainty set is great for gifting during House Warming sessions! This is a flavoured dental floss comes in different flavours; can be used as a 'mouth perfume'. It helps to remove stains that cannot be reached by toothbrush and also helps prevent periodontal disease and bad breath. Taking beauty supplements are one way to maintain your skin's health on top of your daily skincare routine. However, i don't really like supplements in the form of pills/tablets because not only i find it difficult to take them on time but they don't always have a pleasant taste. And this is where beauty drinks are the best alternative. They taste sweet and refreshing (but not overly sweet) and is so convenient to consume, you can finish the small bottle in less than a minute. You can also store it in the fridge so it's chilled when you drink. 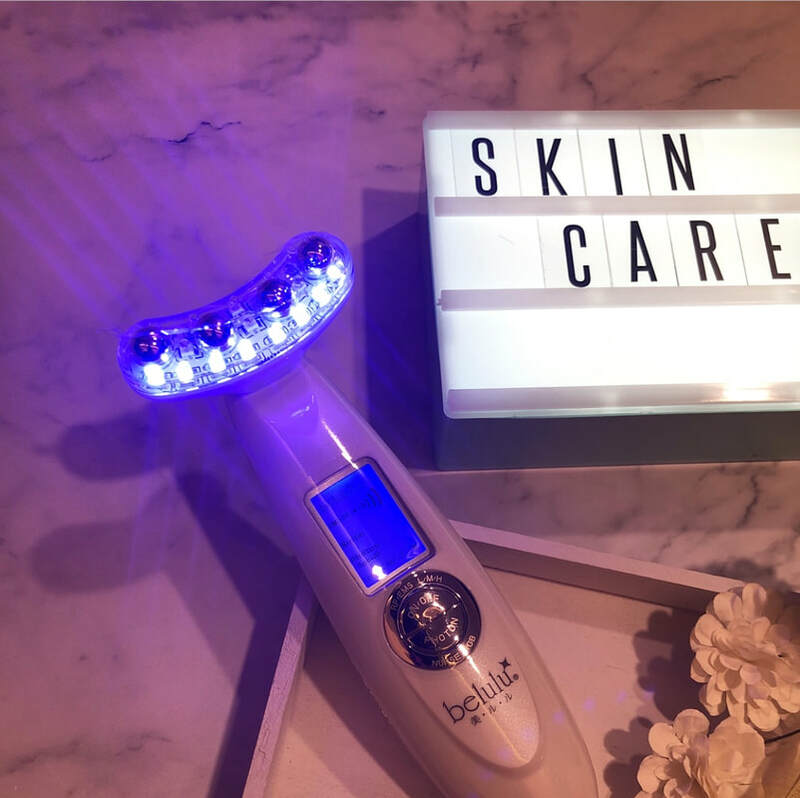 Its a fuss-free beauty solution! VitaRealm started off as a functional health supplement brand in 2014 and now they added a beauty arm following the success of it. 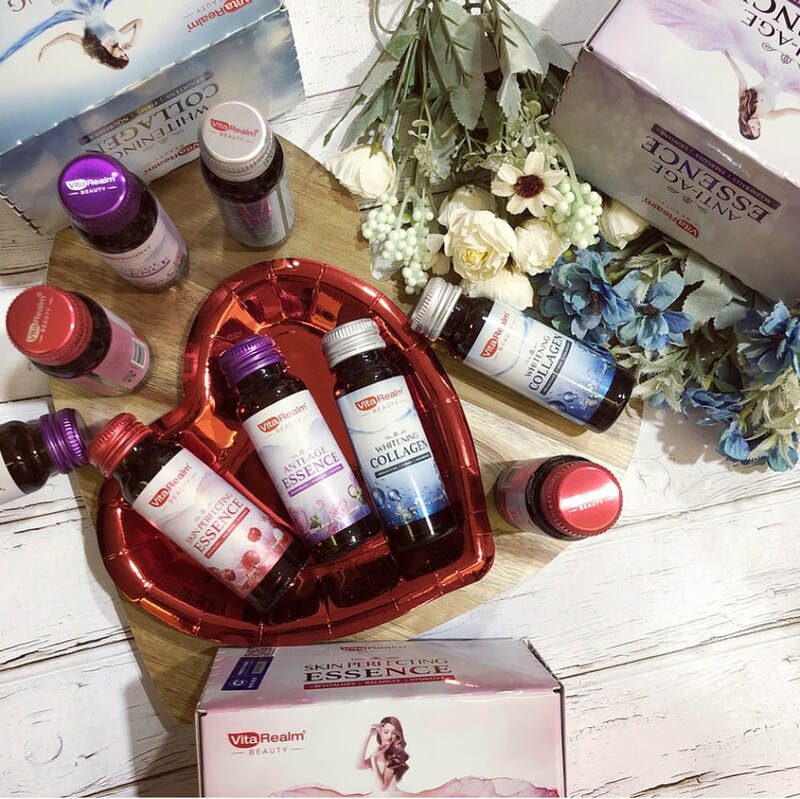 VitaRealm beauty drinks are formulated with the finest natural ingredients and they have 3 types of beauty drink which i will talk about it more below. 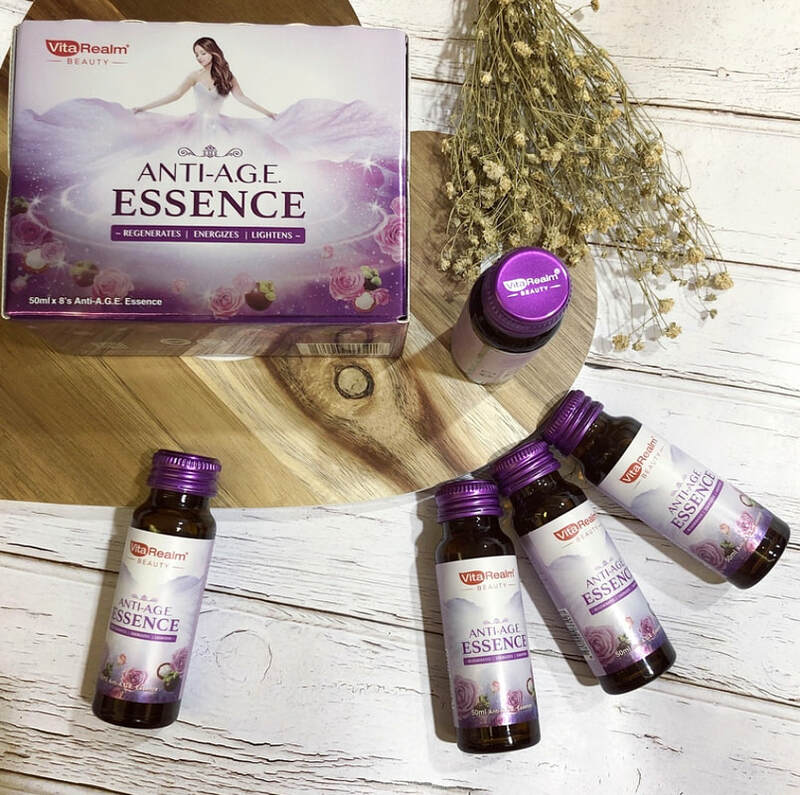 My favorite beauty drink is the Anti-Age Essence because i think aging is one of my biggest concern now! I also mix and take different beauty drink to get the best effect and results. Just 1 a day and you will be able to see visible results in 14 days. VitaRealm beauty drinks are available for purchase at selected Watsons store & vitarealmbeauty.com/. They provide free delivery to your doorstep! 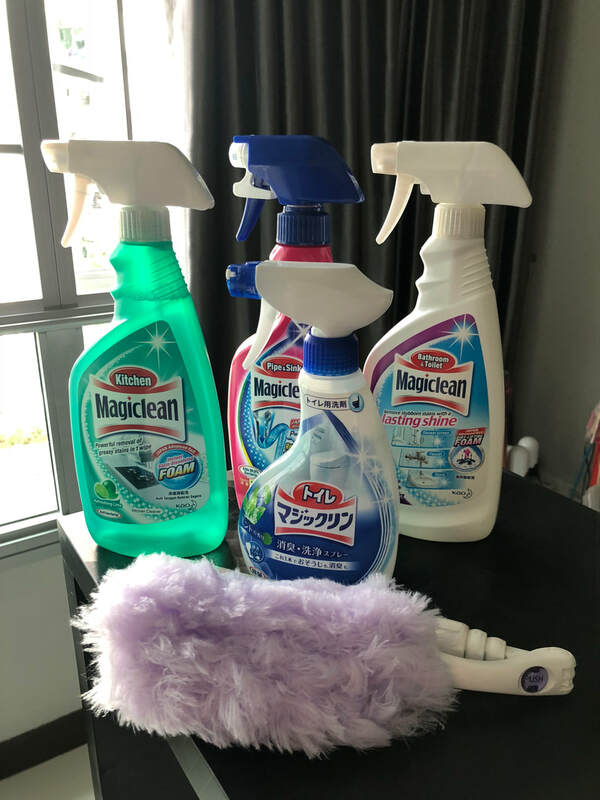 Recently I received Magiclean's Spotless Kit for my home. 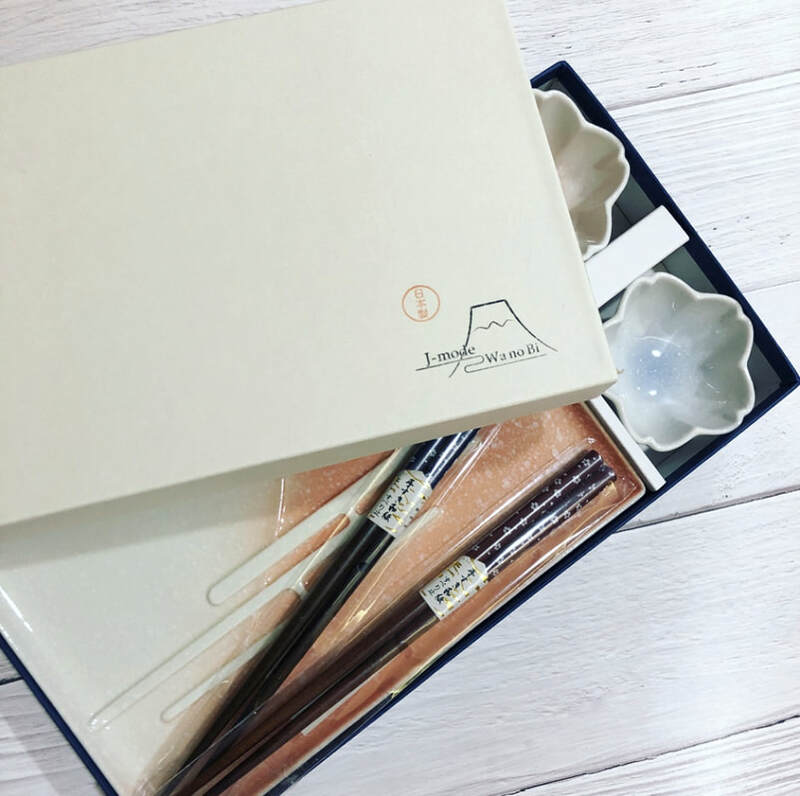 The kit contains 5 products and all products are developed with Japan advanced R&D. 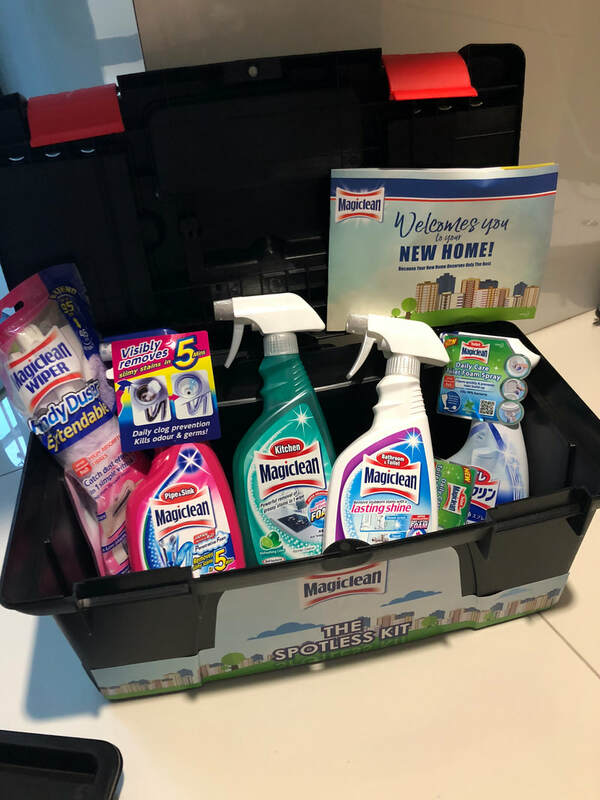 They are able to kill 99% bacteria and eliminate stains and odour and are the perfect handy kit for all new homeowners! This is an All-in-one tool for easy and effective dust cleaning. 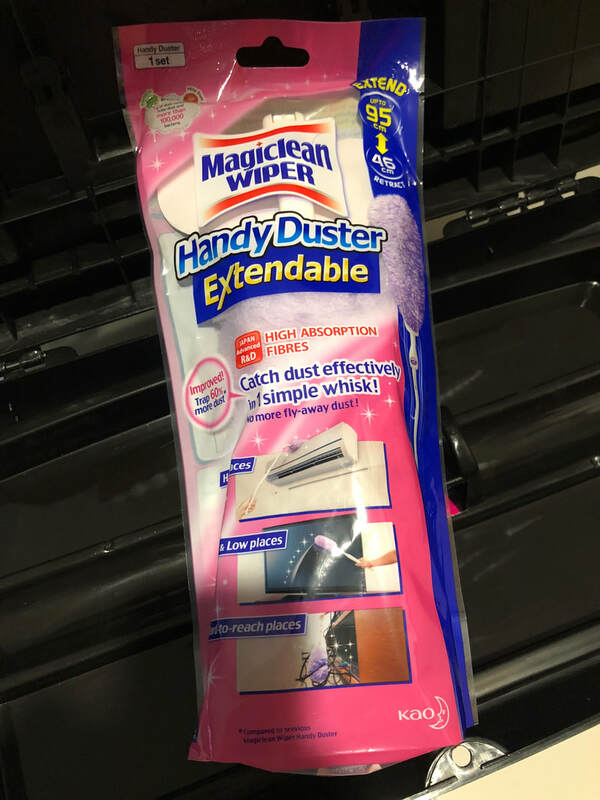 It has high absorption fibers that hold on and trap dust in one whisk. 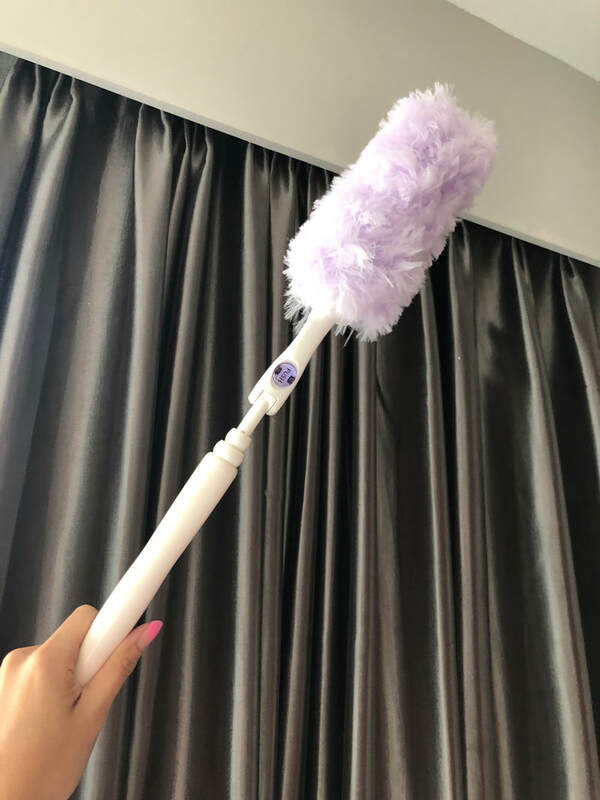 This tool is more hygienic with no fly-away dust and is able to reach out to high and hard to reach corners (extends up to 95cm) such as ceiling fan, back of cupboard or on top of your air conditioner. This contains strong penetrative gel that adheres to the pipe wall and powers through the drainage to unblock even the toughest clogs. Its unique bottle shape allows easy gripping and application into the drainage outlet. It can dissolve hair and grease within 15 minutes. 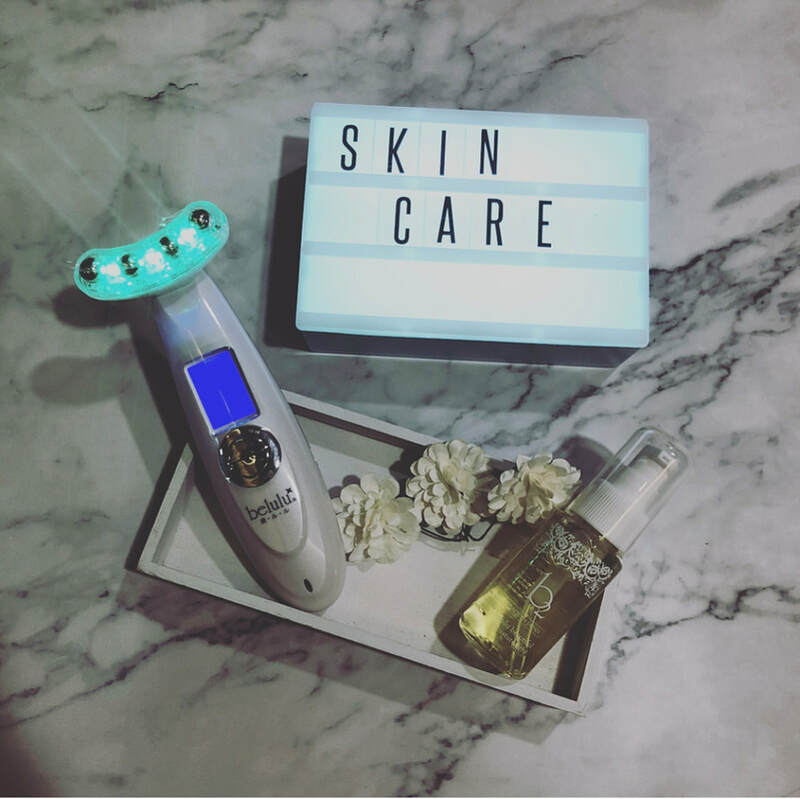 This is one of my favourite among the 5 products. 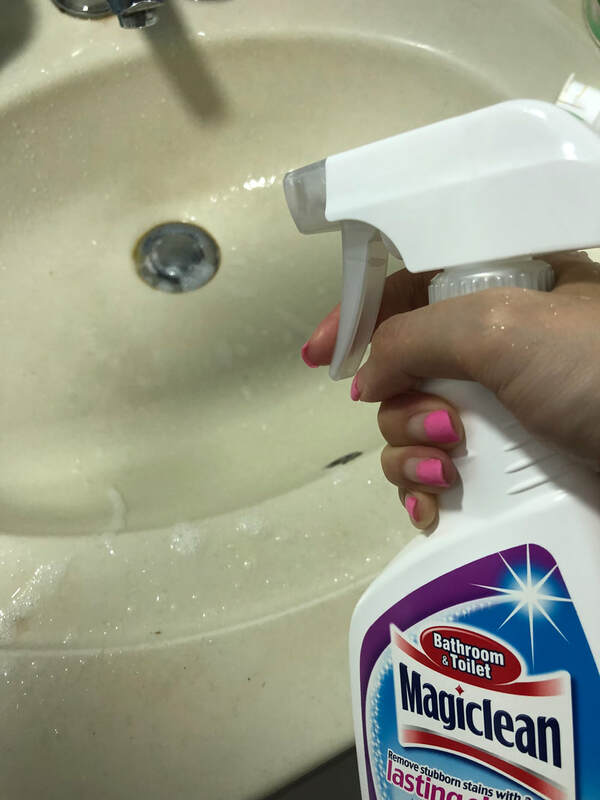 It really helps in removing dirt and tough stains in my toilet, leaving a nice and fresh green tea scent. It is anti-bacterial and can create a longer lasting shine on the surface. 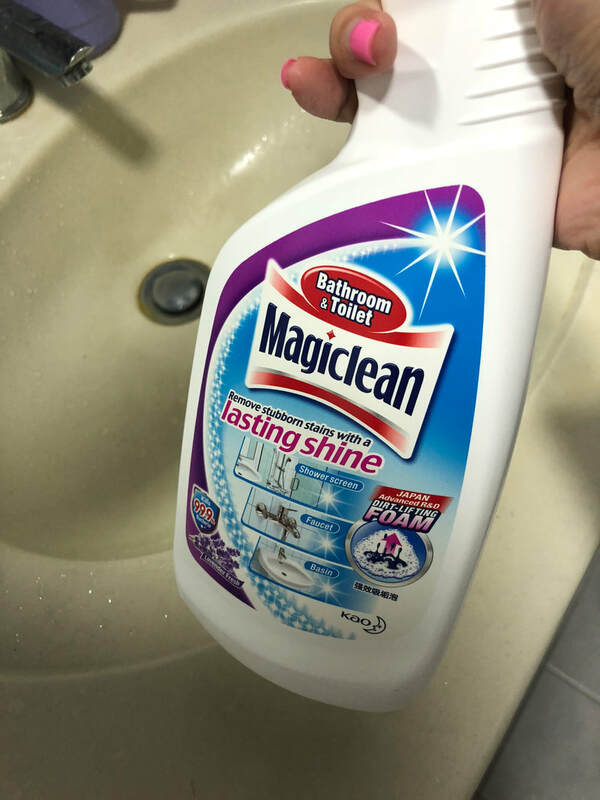 I used this almost daily to ensure my toilet is clean and shiny as its really convenient and easy to use! Check out the before and after picture below! This is the first foam type toilet cleaner available in Singapore. It can be used at any angle and even upside down. It can reach areas like under the toilet rim to clean hidden bacteria and stains. With just a squeeze, foam is dispensed to a wider area for easy and fast cleaning. Just spray and flush, no scrubbing is needed! 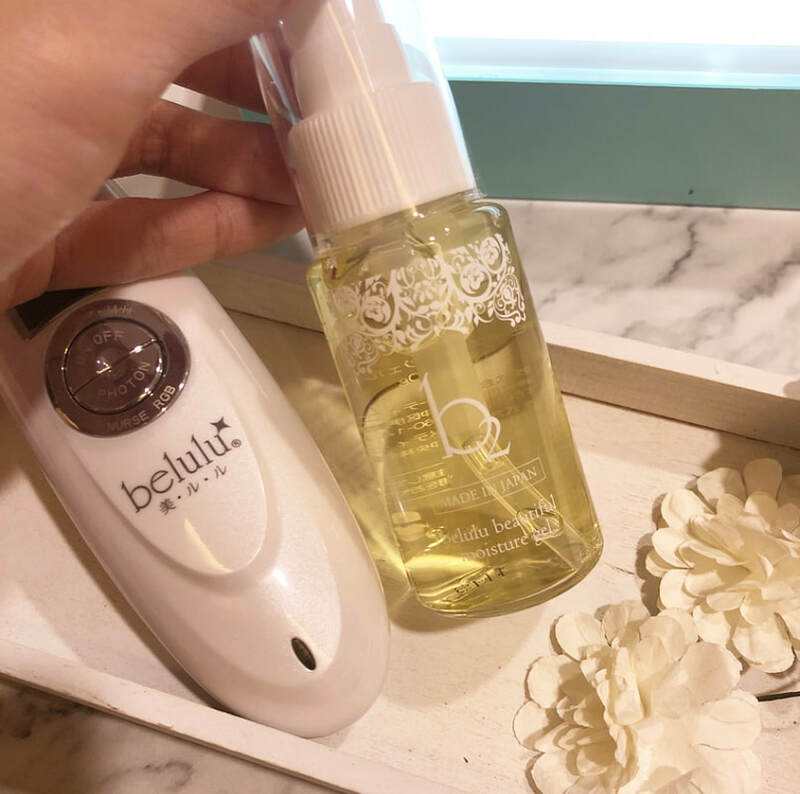 With a gentle on skin formula, the product can be used on the entire toilet bowl, including the seat cover, tank, outside of the toilet bowl and surrounding floor area. 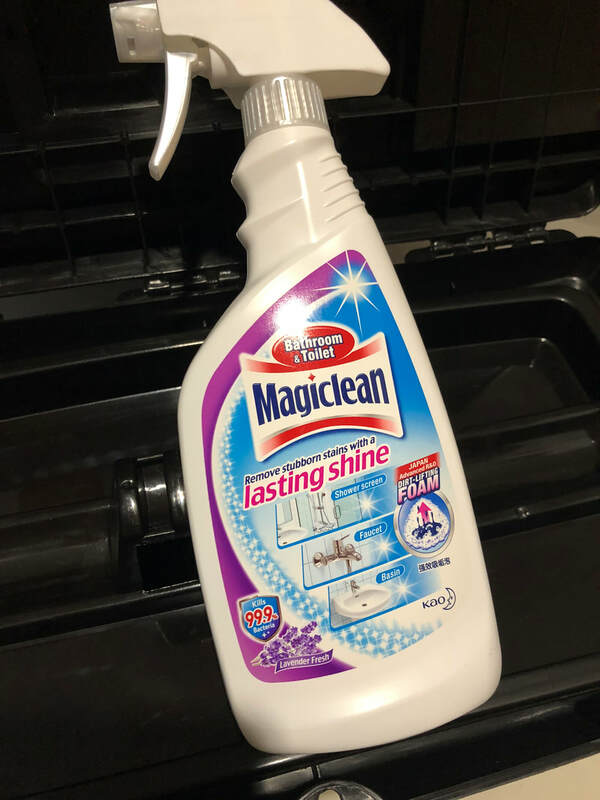 Another foam type cleaner suitable for the kitchen for removing of greasy stains in one single wipe. 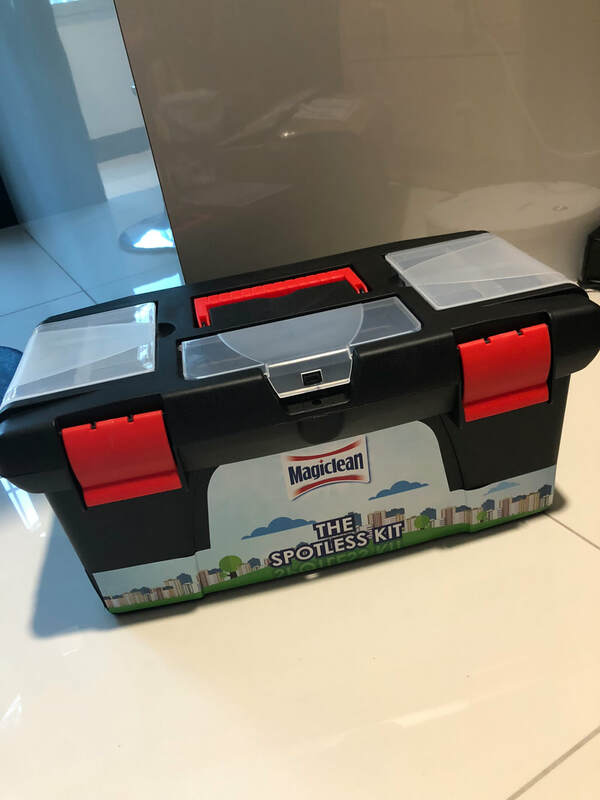 The Spotless Kit is worth $50, but Magiclean has a special discount for all new homeowners. In the recent years, our beauty industry has been taken over by emerging brands from Korea, Japan and Taiwan. We looked up upon their celebrities, models because of their flawless skin and different makeup styles. And we find ourselves obsessing over the brands of skincare and makeup that they used hoping to achieve the look they had. I had to admit some products are simply game-changers and sometimes its hard keeping up with all the trends, not to mention your budget. We want to own the trends but not break our bank at the same time. 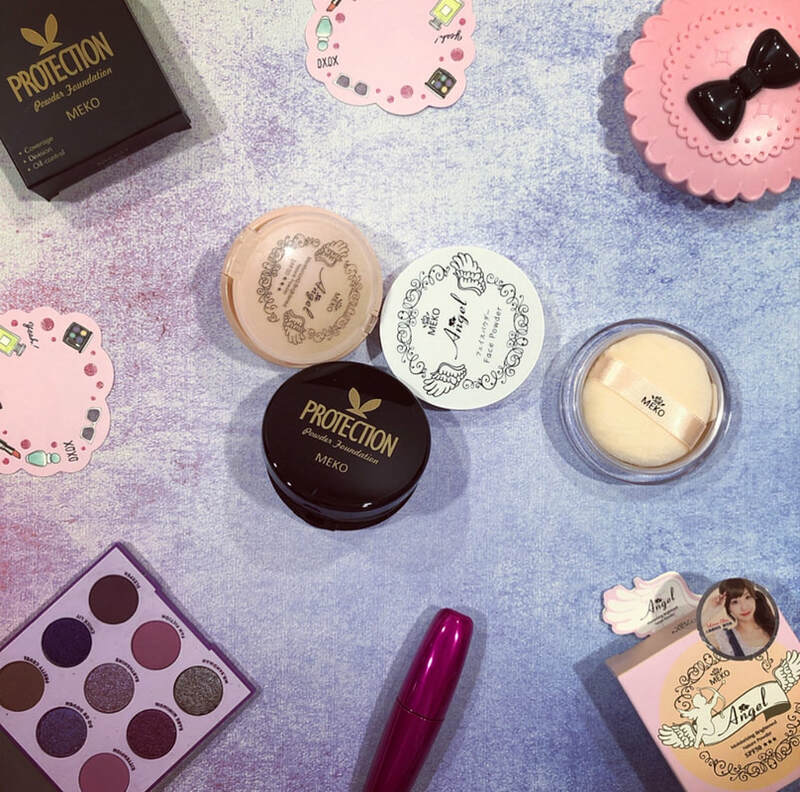 iprettystudio brings you both authentic beauty products and friendly-budget at the same time. 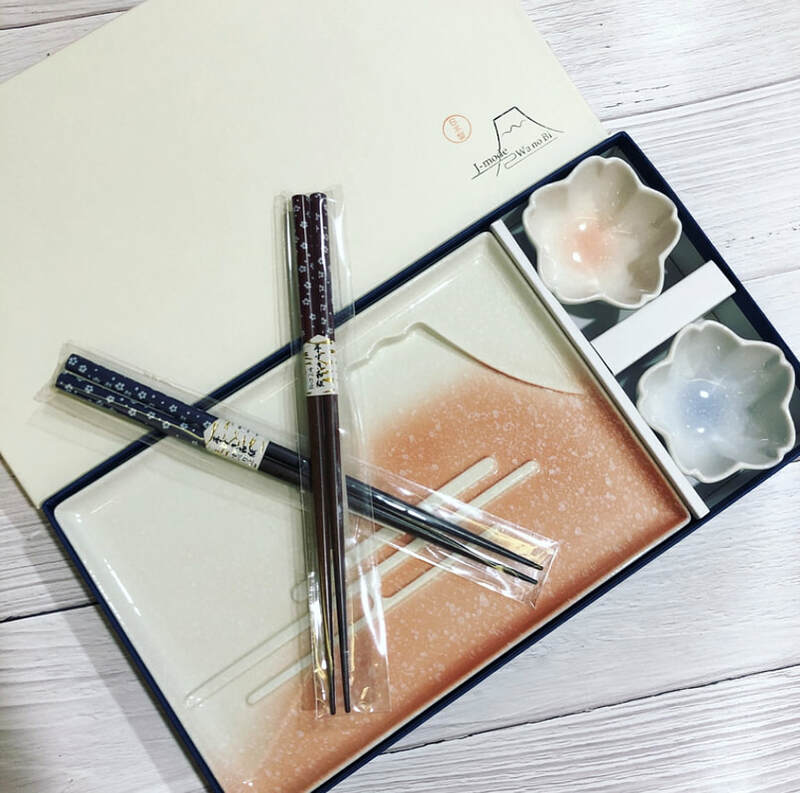 They carry brands from Taiwan like MEKO and Korea brand The Yeon, and they are available for purchase on Lazada Singapore, Redmart Singapore, QOO10 Singapore and Shopee Sg. 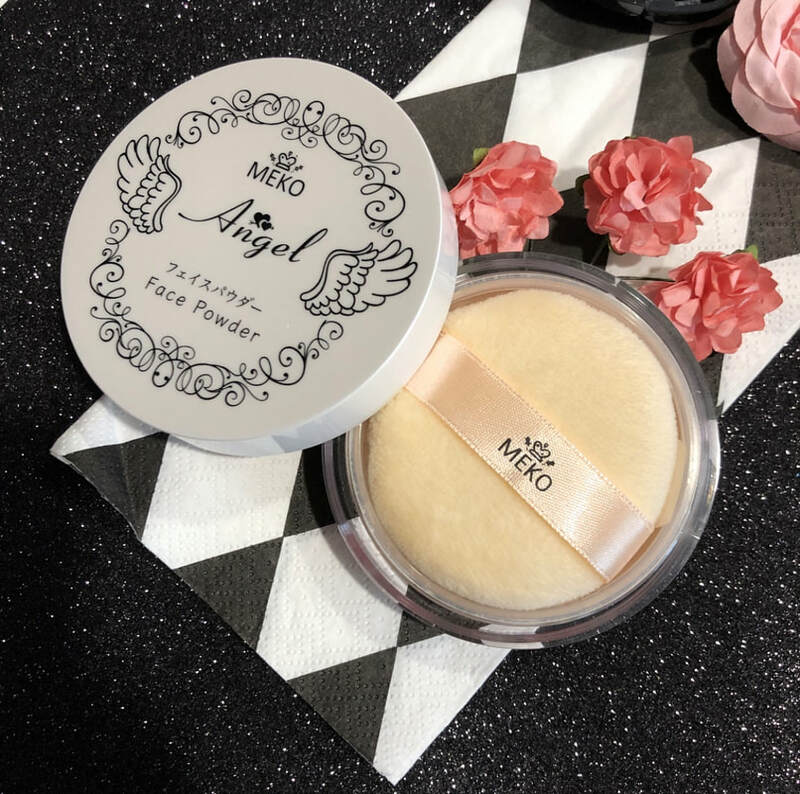 Recently i tried some of MEKO's cosmetics from Taiwan and would love to share this awesome brand with you. 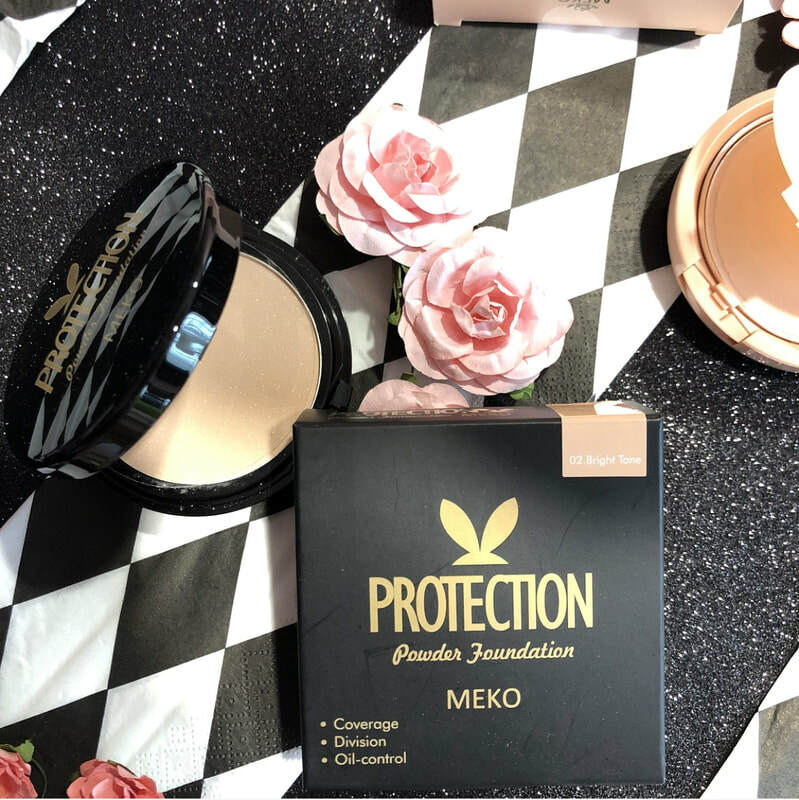 This pressed powder provides high sun protection against UVA & UVB rays. 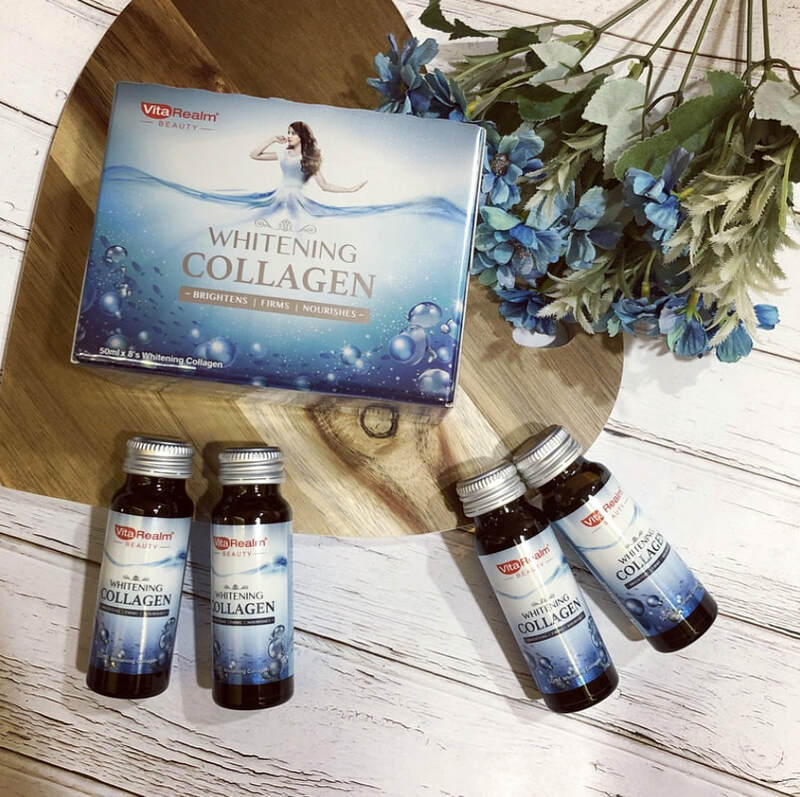 It helps to prevent your skin from melanin formation and gives you a whitening effect. 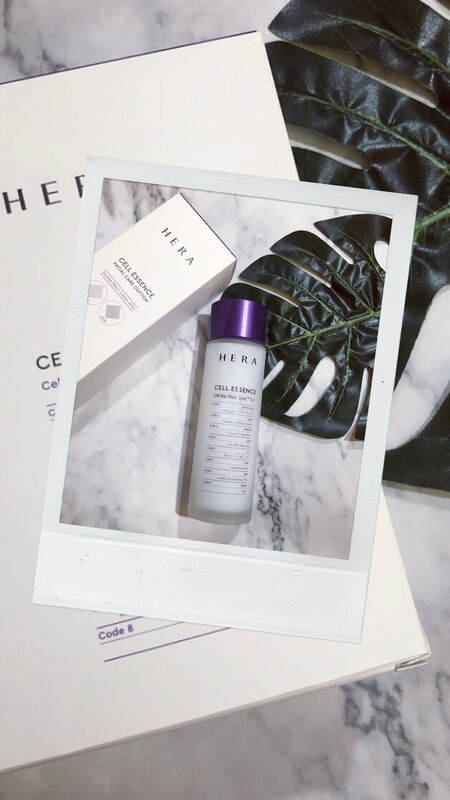 This product has an ingredient that can help to absorb excess oil and reduces skin shine and stickiness. ​Available in 3 shades: Clearly White, Naturally Flawless and Pink Sunshine, retailing for $38. 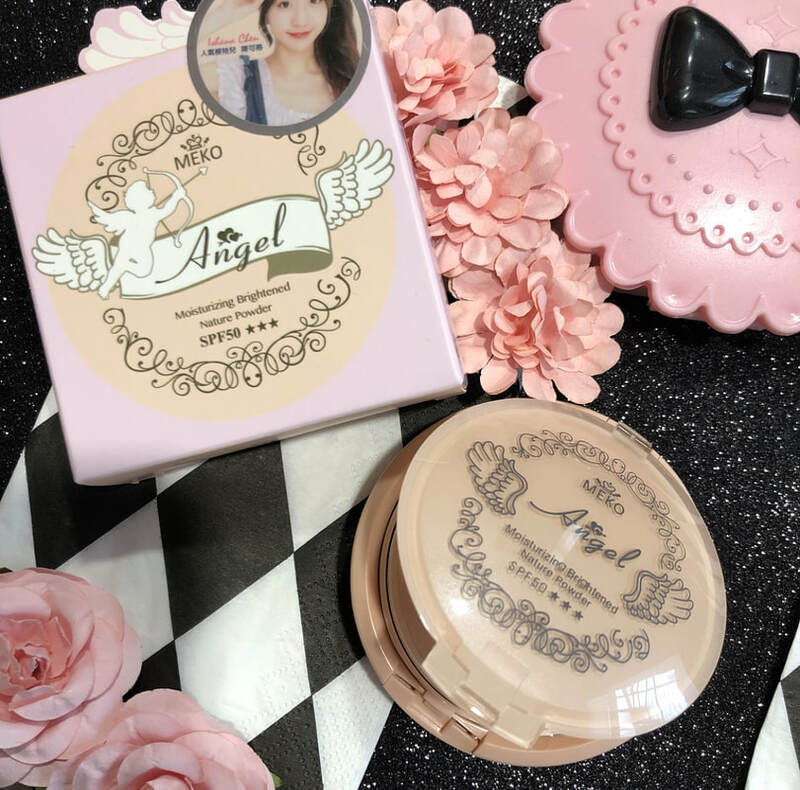 ​This Powder Foundation contains SPF30 against the harmful UV rays. 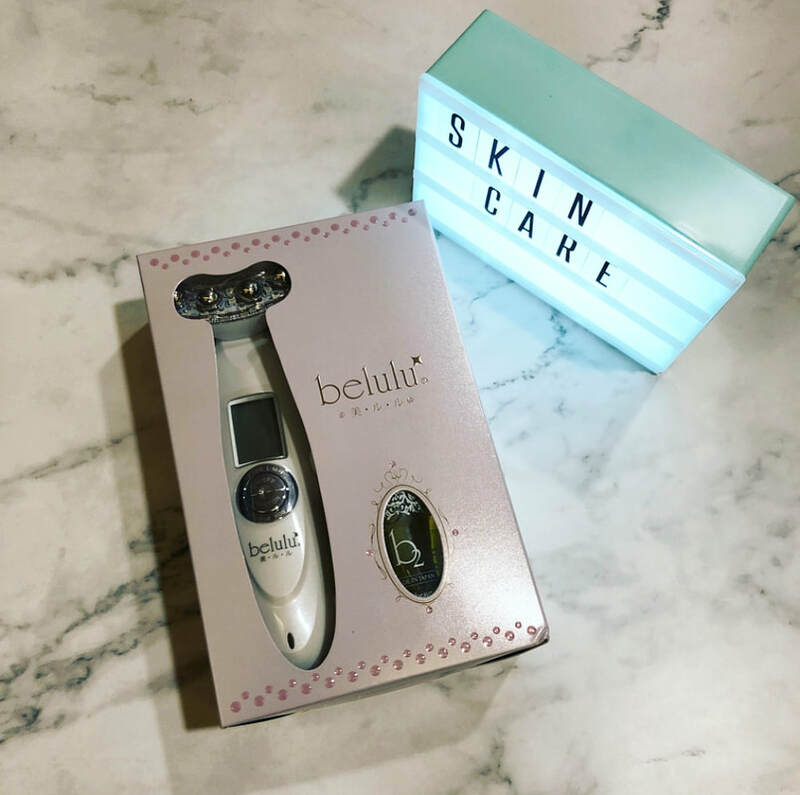 It gives you a flawless finish while controlling excess sebum from your skin. It contains polymer pore particles which helps to absorb grease and let your makeup last longer. ​Available in 3 shades: Rejuvenate, Shiny Skin and Healthy Skin, retailing for $33. This loose powder helps to control oil and is convenient for you to bring along outdoor for touch-ups. It brightens up your complexion if you have dull skin and the shade 'Pink Sweetie' adds natural blush to pale skin. Check out the 3 shades available: Porcelain Doll, Clearly Bright and Pink Sweetie, retailing for only $18.50. Do follow IPrettyStudio for more beauty products in future!